The SoClean team are experts at Calcium Removal! We offer service in all of Clark County, including: Las Vegas, North Las Vegas, Summerlin, Henderson & Enterprise. 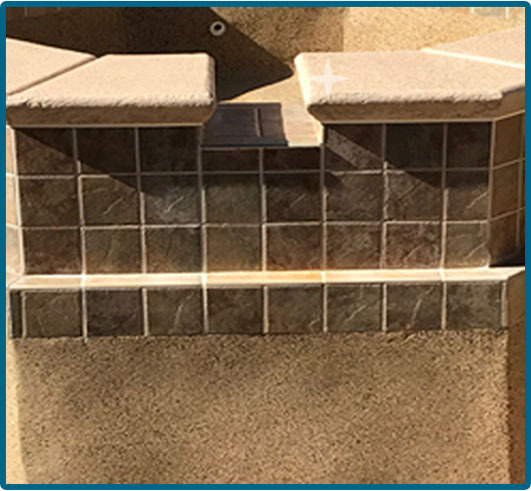 The hard water in and around Las Vegas results in the build up of Calcium on your pool tile and decorative rock. 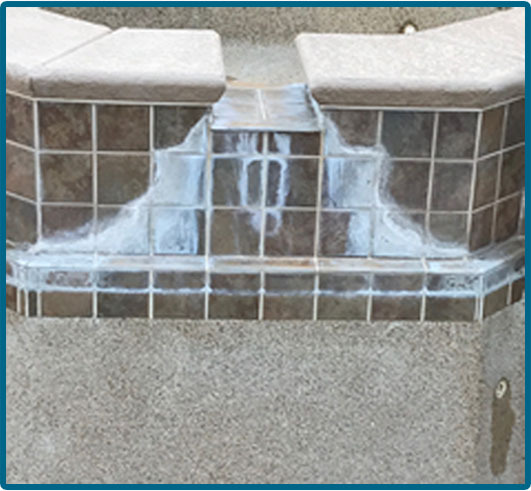 As an added service, we apply a special sealant after the calcium is removed that will slow down the build up of calcium.